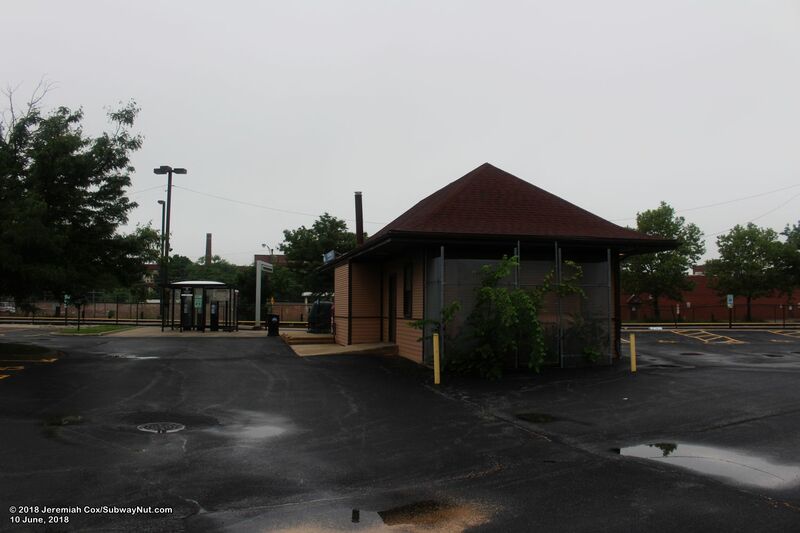 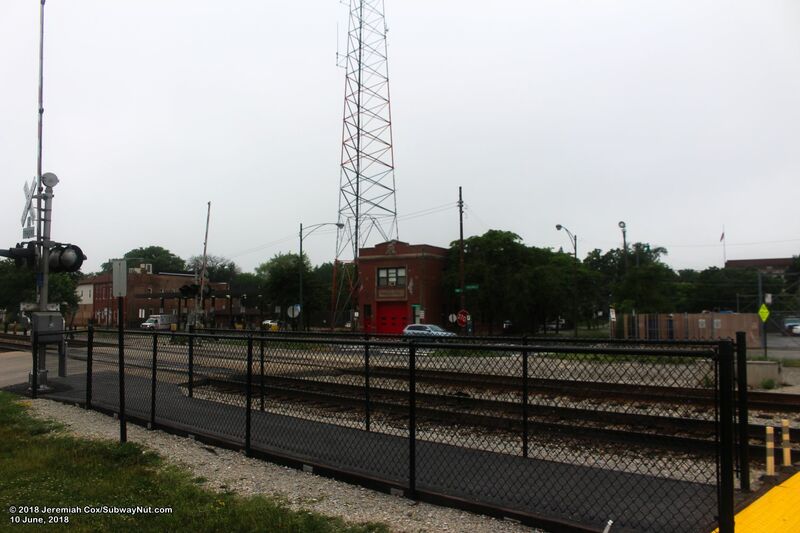 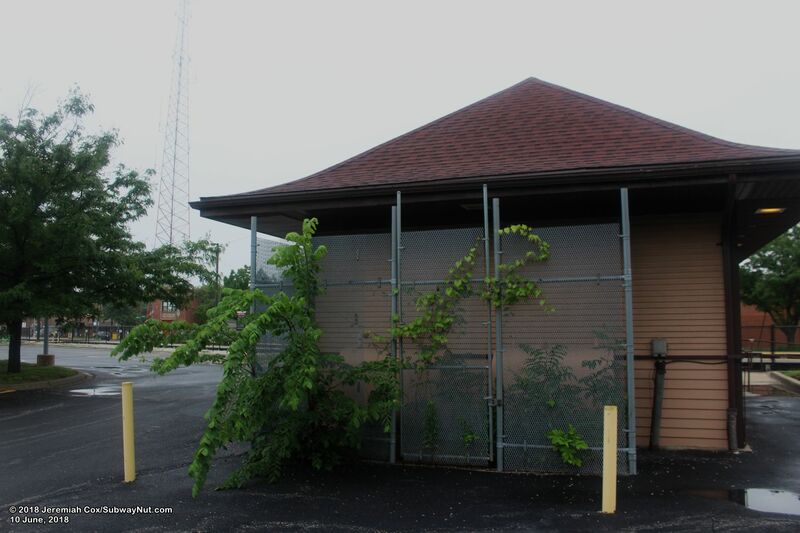 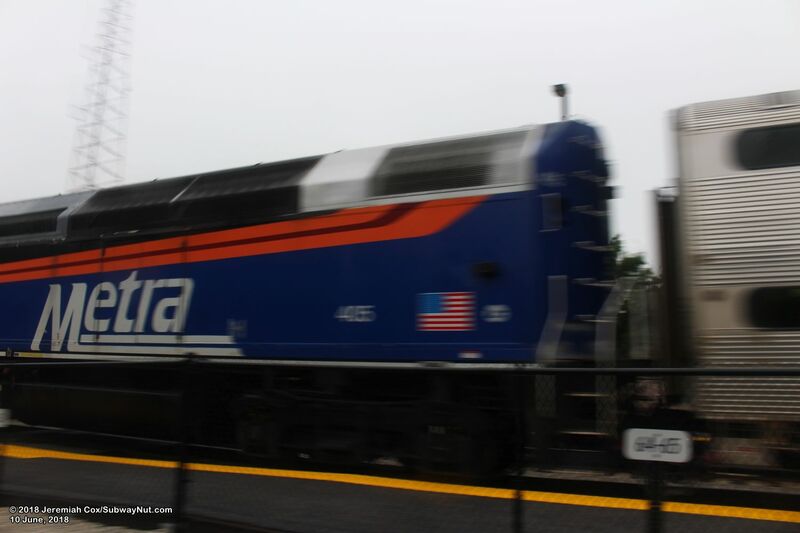 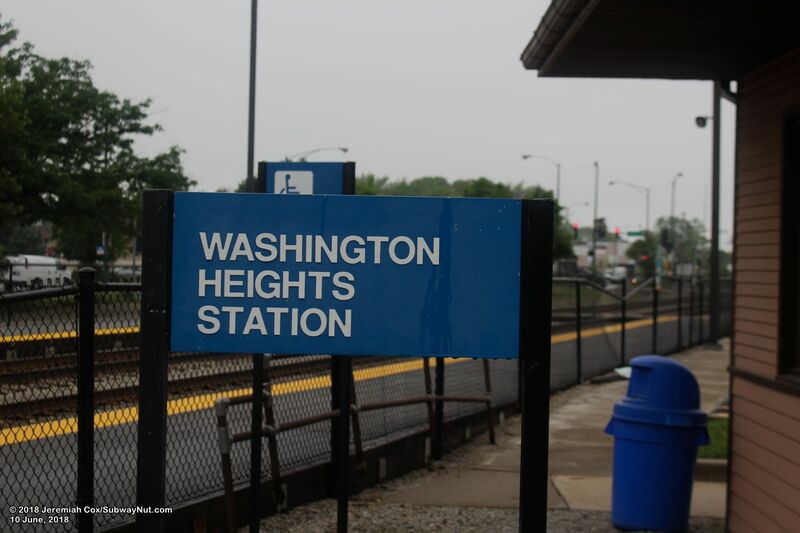 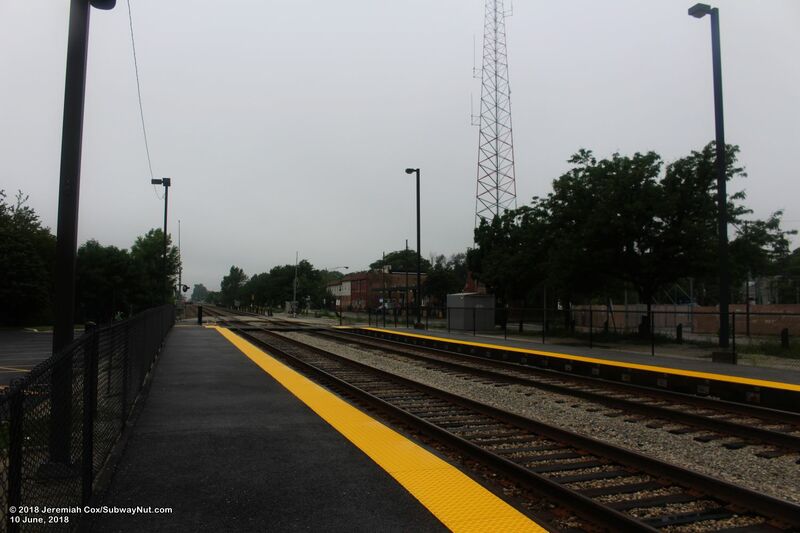 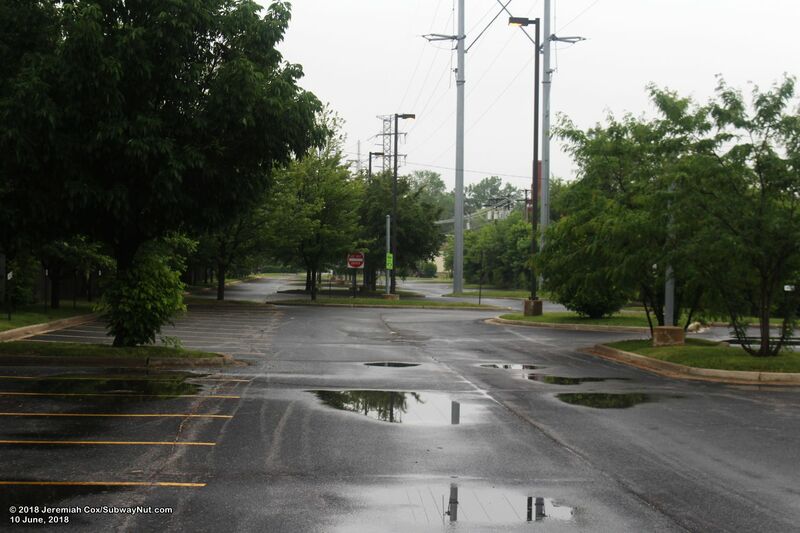 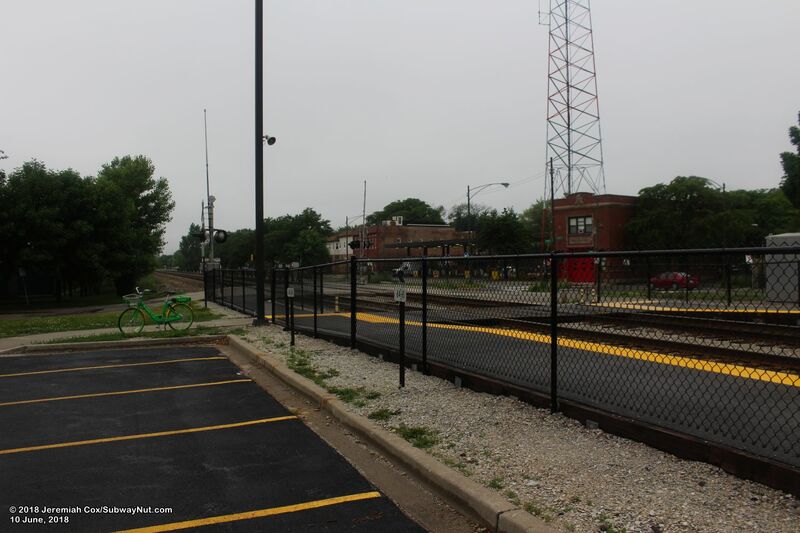 103rd Street-Washington Heights is the southern of two intermediate stops on the Rock Island Main Line, where the Suburban Branch takes a more western path through the Beverly Hills neighborhood of Chicago. 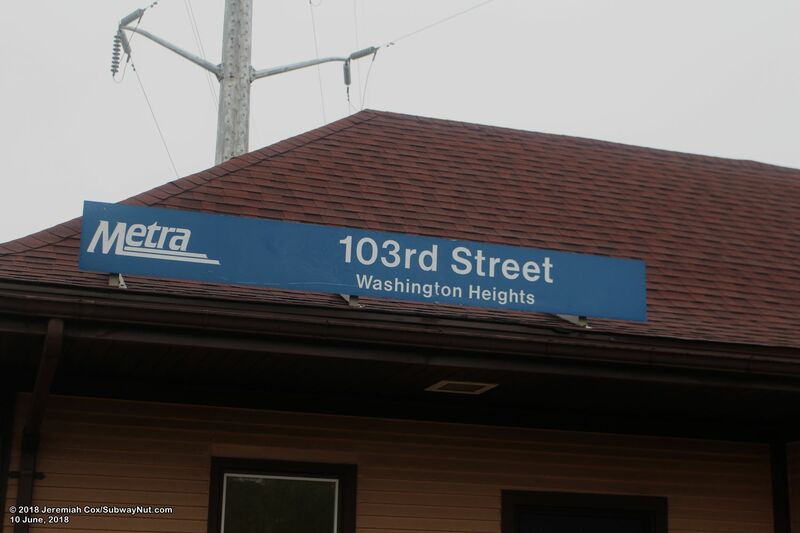 The 103rd Street-Beverly Hills Station is approximately three-quarters of a mile west of this station. 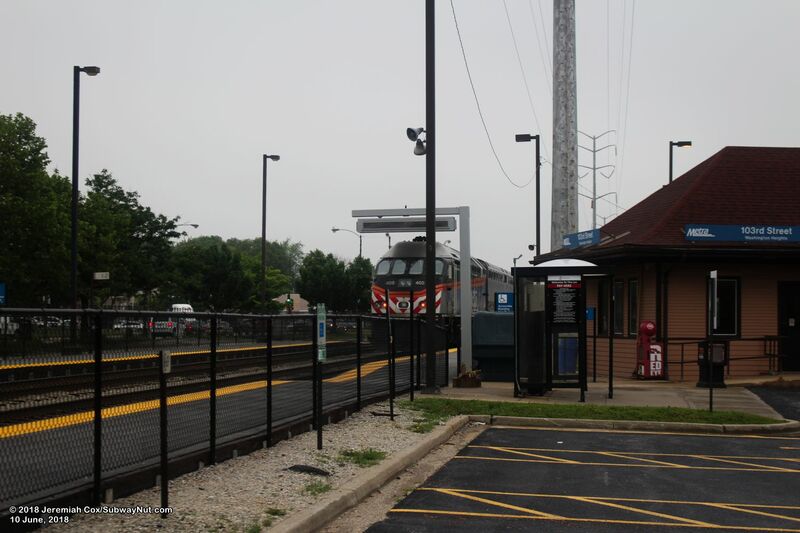 This means the station has very little service with trains only stopping during rush hours peak direction, with 5 inbound trains to Chicago stopping between 5:48am and 8:29am, and 5 PM outbound trains from Chicago stopping between 4:06pm and 6:36pm, with one reverse-peak train from Chicago stopping at 7:15am (but no reverse PM service). 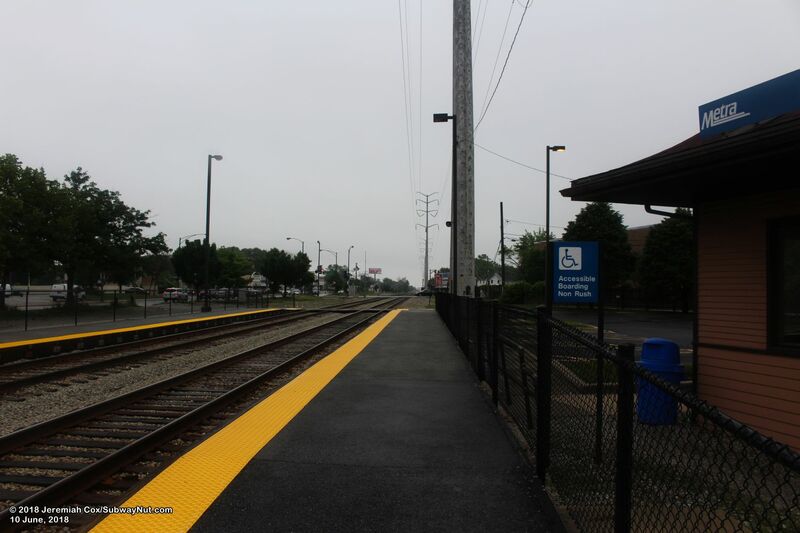 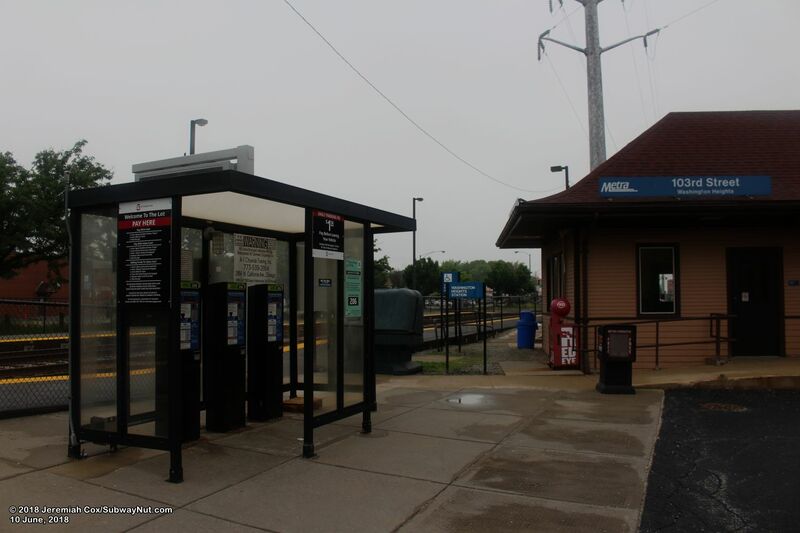 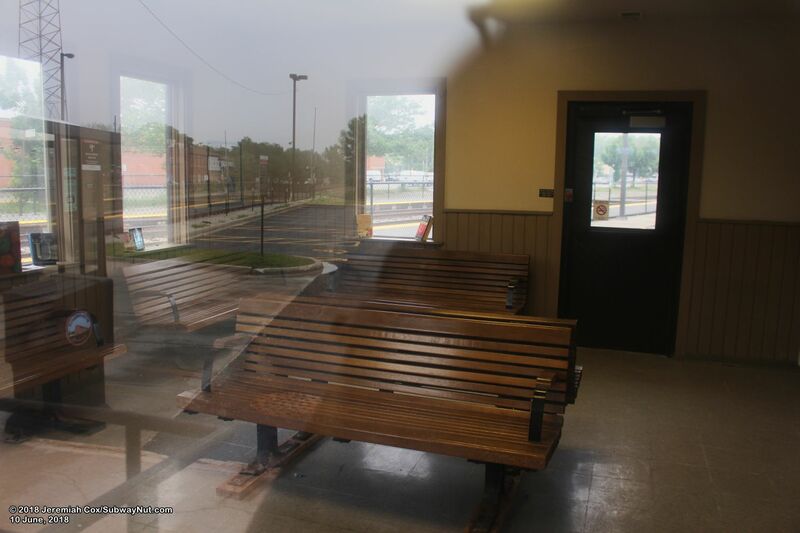 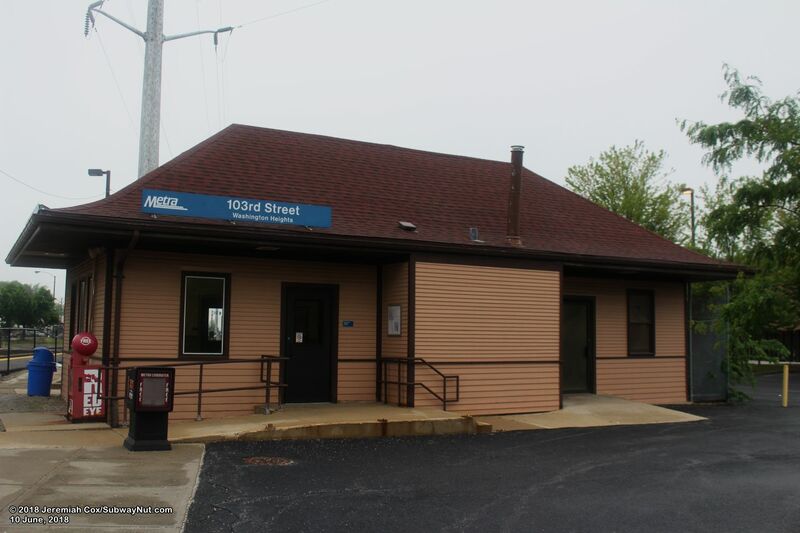 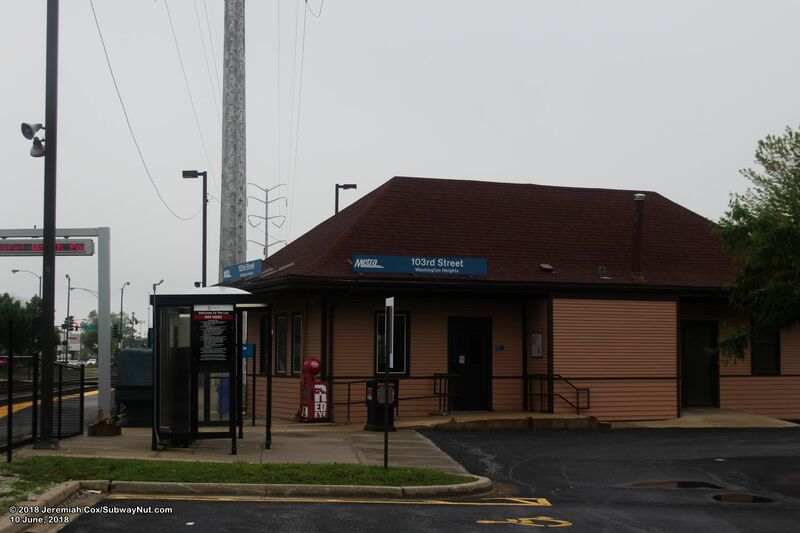 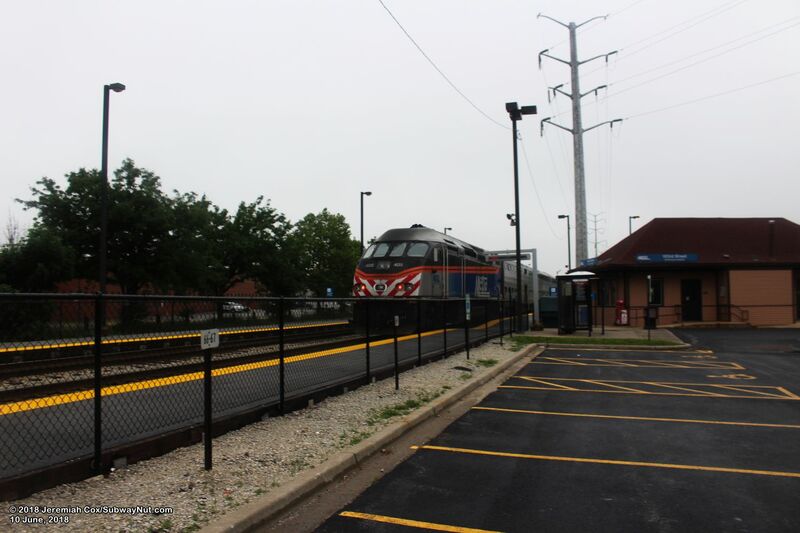 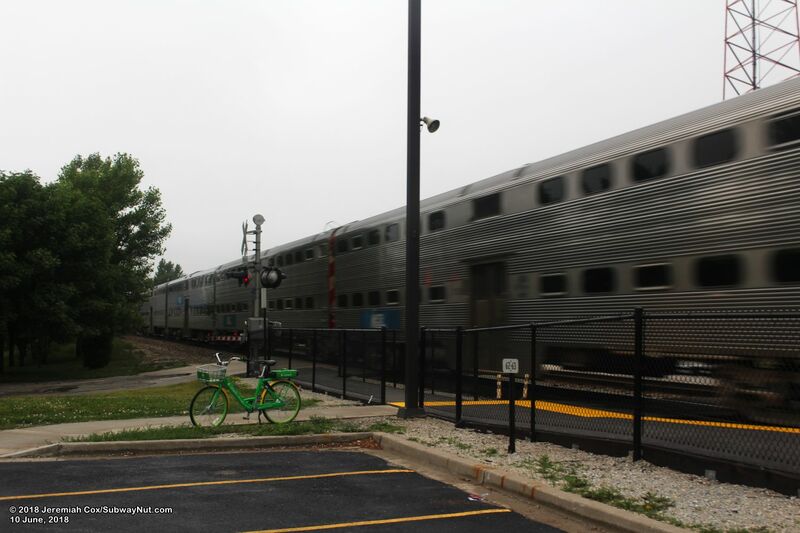 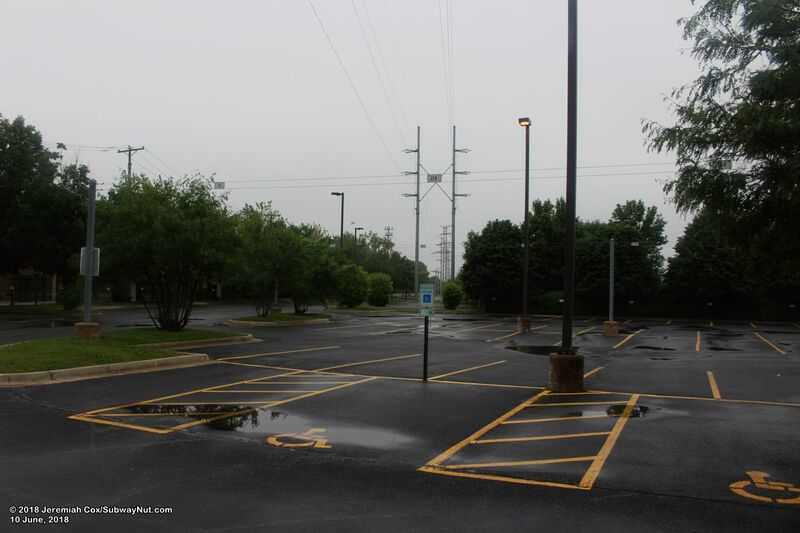 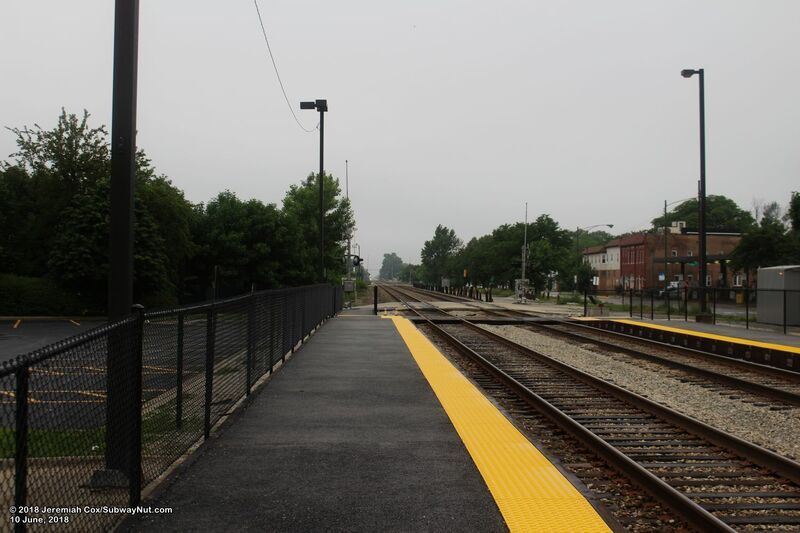 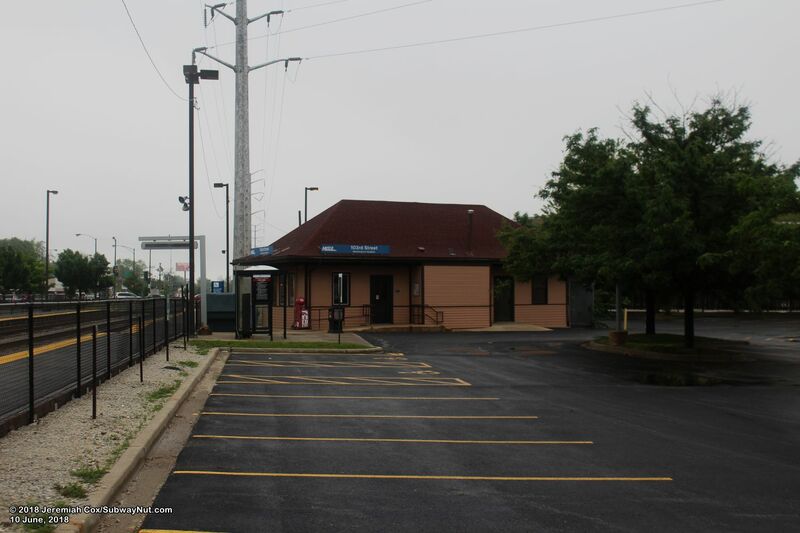 During weekends, express trains do run along the Rock Island Main Line and bypass the station.